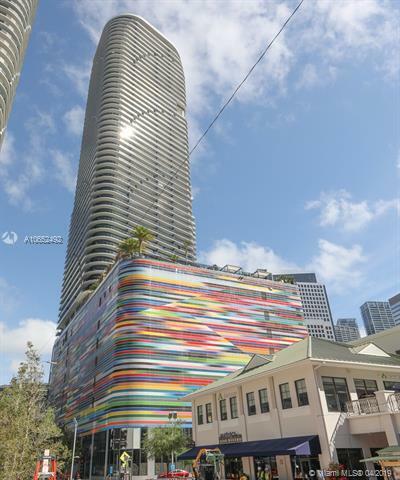 Luxury in the heart of Brickell! 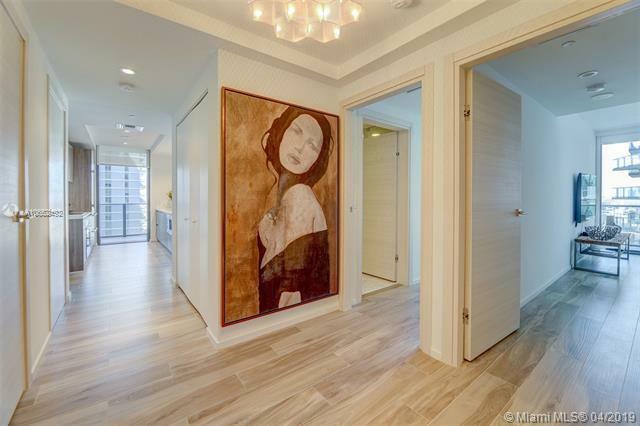 Gorgeous 3/3 unit in upscale SLS Lux. 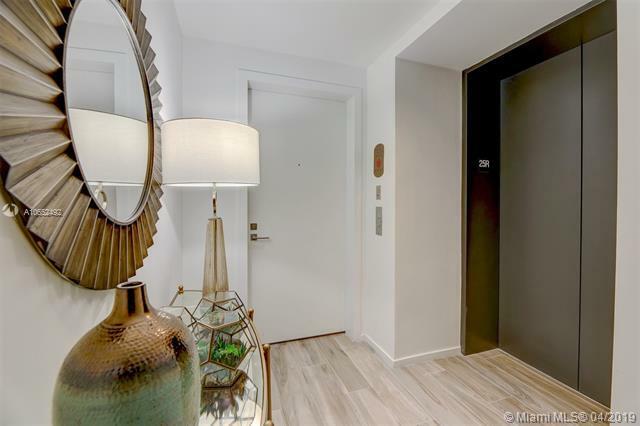 Amazing city views with wrap-around 490 Ft Balcony, private elevator and foyer, top of the line Subzero and Wolf appliances, A/C system with Nest, porcelain wood floors and walk in closet in master bedroom. 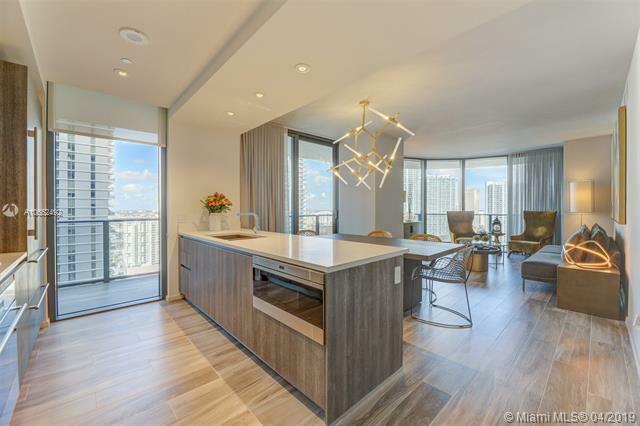 Unit beautifully furnished by Artefacto.5 Star Amenities, Pool w/Cabanas & Lounge-Bar Areas, Multi Use Sports Center, State of the Art Fitness, Access to Private Beach Club, Lap Pool, Tennis Court, Rock Climbing Wall & Best Location Next to Brickell City Center.